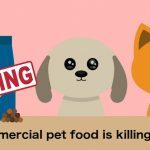 Humans are now eating just about everything in this world, but not all of the human foods are meant to be eaten by your darling dog. Though there are things the dogs and humans can share out of a meal still there is a long list of things which are pure poison to any canine. This list is very long but you should read it and take careful notes for your bestfriend. 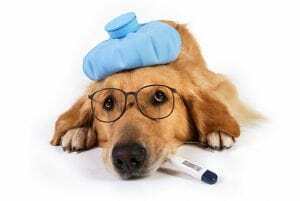 Chocolate: No matter what people say, according to the vets it is the most dangerous thing for the dogs; it may cause internal bleeding, seizures and sometimes death. Onion & Garlic: contais a toxin N-propyl disulfide, this is very harmful to the dogs, and it can infect dogs with a disease named Anemia. Lemon: Lemons are tremendously harmful to the dogs, the skin of lemons have Psoralen can fail your pet’s liver. Excessive salt: like chocolate, excessive salt is too unhealthy for dogs, Seizures and Diarrhoea are just two of the many problems which excessive salt can cause. Coffee: yes it is harmful, no you cannot give it your dog, and it can affect his nervous system and may leave him with diarrhea. Avocado: Persin named toxin is found in this fruit which is a deadly poison for them. Bones: Cooked or uncooked they both have their dangers and i would recommend if you do want to treat your pet, only allow raw bones and ensure they are of non hazardous size. Cooked bones are extremely dangerous as they break into sharp shards which runs a high risk of internal injury. Eggs: Eggs are a perfect diet for dogs, it has all the vitamins and minerals in it, but raw eggs are a big no-no. Peanut butter: Yes. 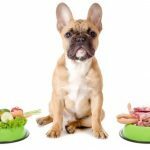 the extremely healthy food for humans is also healthy for the dogs. But keep in mind that it doesn’t have any salt in it. Popcorn: Popcorns again is healthy for the dogs but again screen the salts off. Melons, Berries, Apple slices are also good for the canine as these are natural and have a lot of minerals and vitamins in it. Fruits and Veggies can be fed to a dog as there aren’t many harms as such. Just keep track of the oranges the acids it contains may hurt the dog’s liver. Corn: Corns are good for pooches as they can easily digest it. And, if given two spoons a day, it can help them live long and strong. 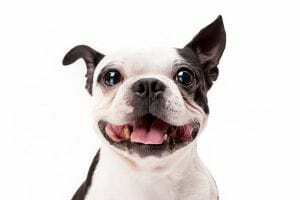 Blueberries: Blueberries are a good source of vitamins, minerals, and fiber as if that wasn’t enough; blueberries have a low-calorie count and are small in size so dogs often easily eat these. Pineapple: One can nosh his dog pineapple every then and now but not in large quantities. Cheese: You can provide cheese to your hound for a change, but it cannot be part of his/her diet. Cheese carries high fats, so overfeeding may lead to your pet putting on extra weight. 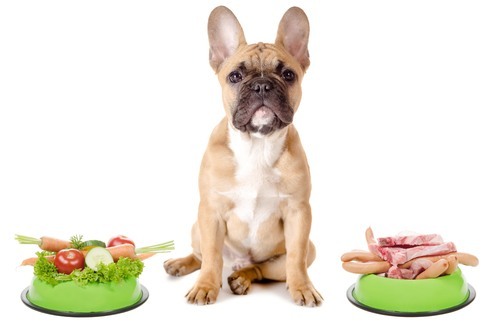 So these are some of the major things you can share with your doggy from your diet. We hope these may help and assist you in keeping your dog healthy and happy.